Whether you are looking for romance, rest or relaxation, the 4* hotel Le Richebourg is the place to enjoy a perfect holiday. 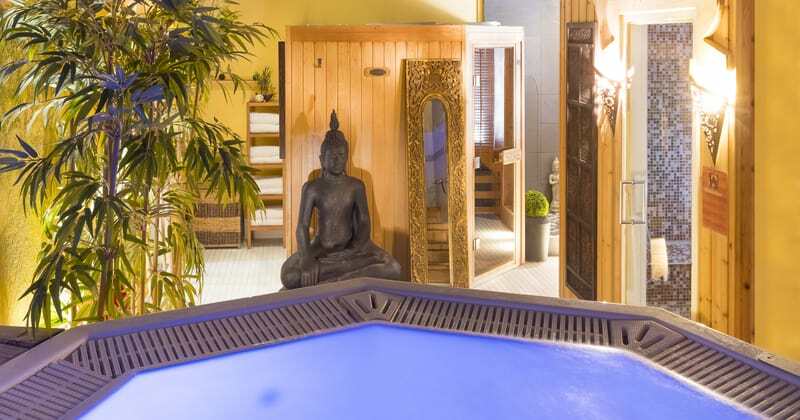 Ideally located in the heart of the Burgundy vineyards, the hotel offers a wide range of top-quality services, such as a spa and a gourmet restaurant to ensure guests a reinvigorating stay. Your trip will start with a tutored tasting session at the hotel’s winery followed by a delicious dinner at the hotel’s gourmet restaurant. Please note that drinks with dinner have not been included as part of the package price and can be ordered and paid for locally on the evening. On the morning of day two, bicycles will be delivered to you at the hotel. A picturesque 20 minute ride will firstly take you to a first family-run estate in a neighbouring Côte de Nuits village, where you will enjoy a tour followed by a tasting of their Pinot Noir red wines. For lunch, you will be welcomed as the guests of the authentic family-owned Domaine Comte Sénard, in Aloxe-Corton, where you will enjoy a visit of the vineyard, Les Clos des Meix, as well as the 13th Century cellars. The visit will conclude with a three course traditional lunch, during which you will have the unique opportunity to taste six different wines, complemented further by comments from one the estate’s sommeliers. 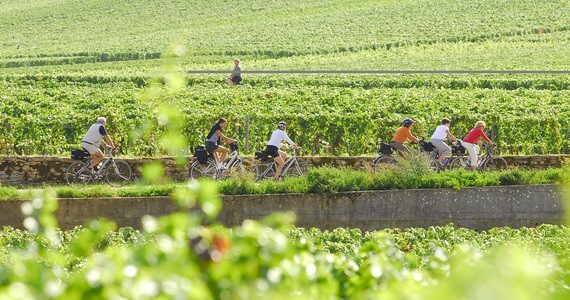 You will then take a leisurely cycle back to Vosne-Romanée, where you will end your day in style with a VIP tour of a premium winery, which will include a visit of the cellar, explanation of the wine-making process and tastings of five different wines produced at the estate with a Burgundy truffle. If you would prefer to have pre-booked and pre-paid taxi transfers as opposed to cycling, we would be more than happy to arrange these for you. A supplement of £55 per person would apply (based on two people travelling). On day three, you will be picked up at the hotel by a pre-booked and pre-paid taxi. 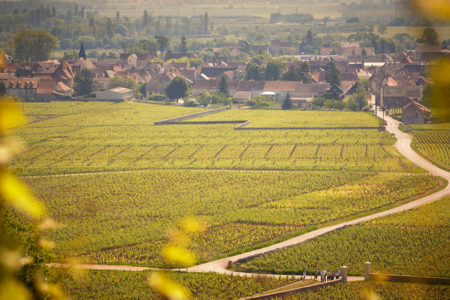 You will firstly be taken to the famous village of Puligny-Montrachet in the Côte de Beaune, where you will be welcomed as the guests at one of the biggest names in the village. The experience will include an hour spent in the vineyards, learning all about the work undertaken here, before returning to the winery, where you will enjoy a tour of their estate and cellars. 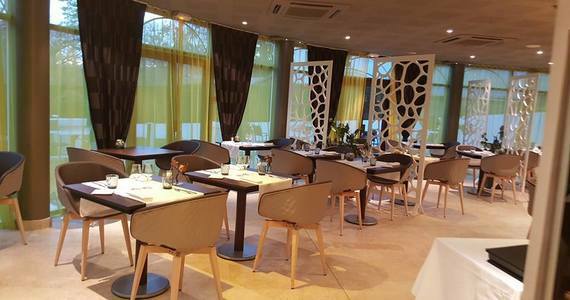 Following the tour, you will be invited into their tasting room, where a broad tasting of nine wines from the Côte de Beaune (including a Premier Cru wine) will be offered alongside a delightful three course lunch. The owners and staff are very gracious hosts and the wine tastings and meal always prove both enjoyable and enlightening. 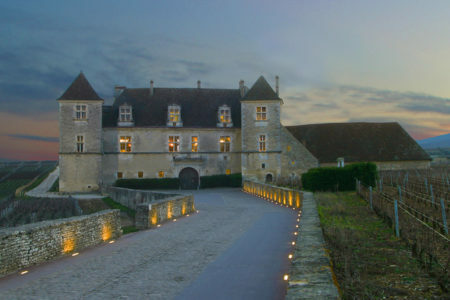 In the afternoon, your taxi will return to take you to the magnificent Château de Chassagne-Montrachet. 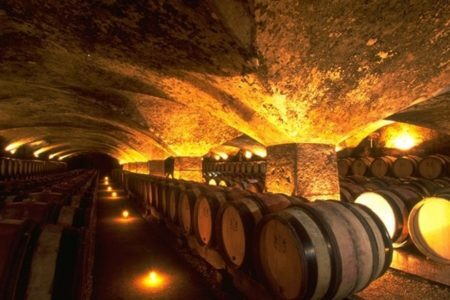 here, you will enjoy a full tour of the Château’s beautiful cellars dating back to the 11th and 14th Centuries, and your tour will conclude with tastings of five wines from across the region. You will be taken back to your hotel at the end of the day. 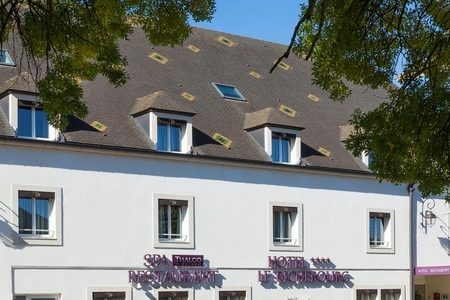 Upon arrival in Vosne-Romanée, check into your preferred room grade at the 4* Hotel le Richebourg. 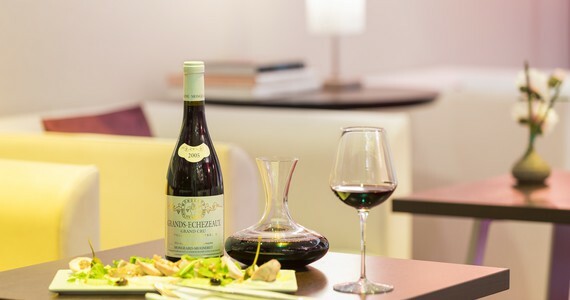 Enjoy a tutored tasting of three wines at the hotel’s winery followed by a three course dinner (excluding drinks) at the hotel’s gourmet restaurant. 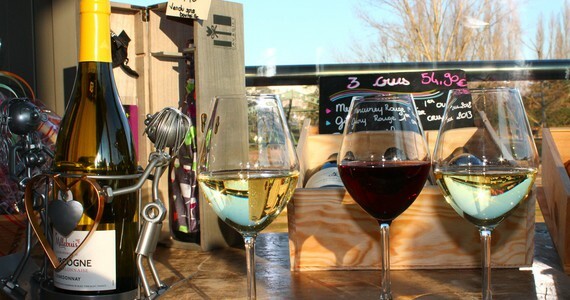 A tour and tastings at a family-run winery in one of the neighbouring Côte de Nuits villages. A wine tasting lunch in Aloxe-Corton including six different wines, as well as a visit of the estate’s vineyards and 13th Century cellars. 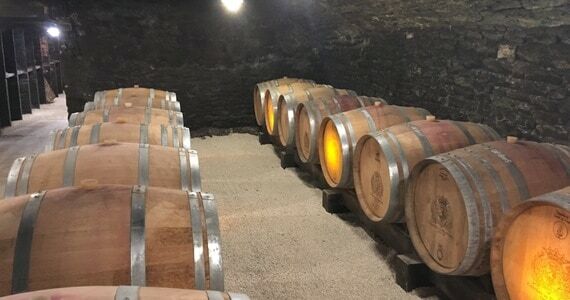 A VIP Tour of the cellar with an explanation of the wine-making process at a Vosne-Romanée domaine, followed by tastings of five of their wines with a Burgundy truffle. 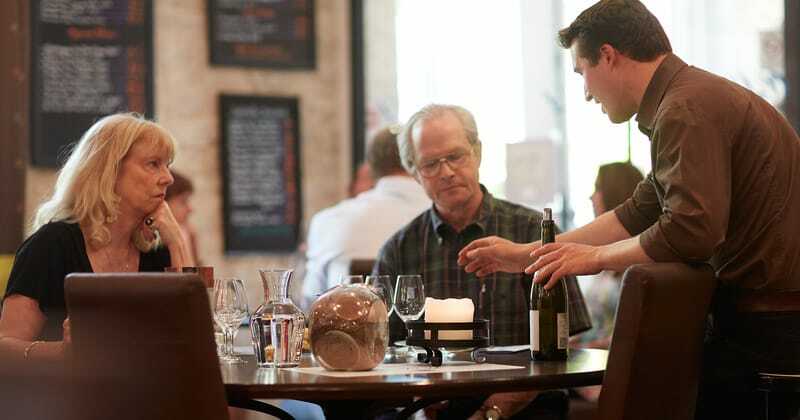 We will provide you with a list of recommended restaurants in the area, and we would be delighted to reserve you a table at any of these for dinner. After breakfast, you will be met at the hotel by a pre-booked and pre-paid taxi. 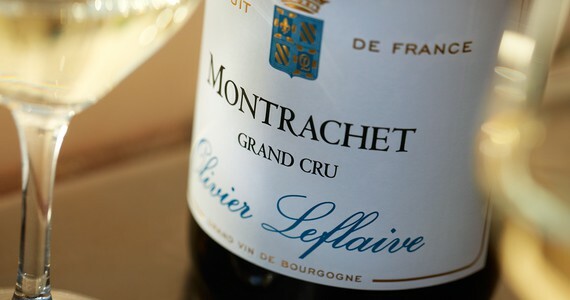 You will firstly be taken to one of the biggest names of the quaint village of Puligny-Montrachet. Here, you will enjoy a fascinating vineyard workshop and a full visit of the estate followed by a delicious three course lunch with nine tastings. 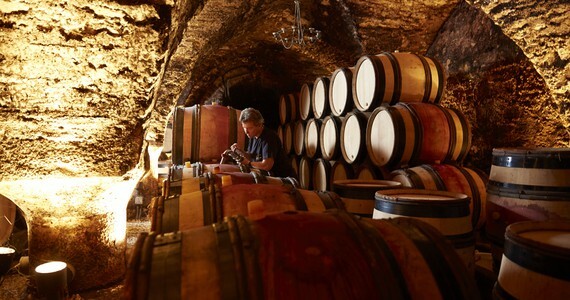 After lunch, your taxi will take you to the breath-taking Château de Chassagne-Montrachet for a full tour of the authentic cellars and tastings of five wines from across the region. 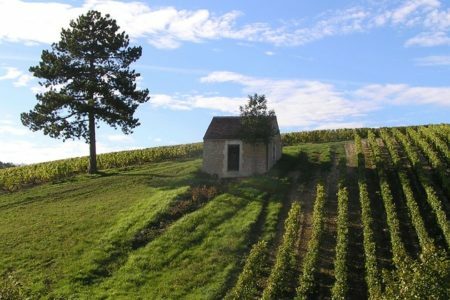 All prices of this wine tour in Burgundy are per person and based on two people travelling together and sharing a twin or double room. Stay longer! We would be delighted to arrange one or several extra nights at the hotel for you. Please contact us for prices. If you are driving from the UK, why not spend a night or two in Champagne? The drive from Calais to Beaune is around 5½ hours and therefore a large number of our guests enjoy spending a night or two en route. We are delighted to inform you that Champagne is a perfect half-way point and one of our favourite destinations! There are a large number of Champagne packages available on our web site. Just wanted to thank you all for organising our trip. We had a marvellous time and all the organising was sublime - taxis appearing when they should and the sun was shining. We will definitely recommend you to all our friends. To secure your booking, a deposit of £100 per person is required (or 20% if the price of your trip exceeds £500per person). Your remaining balance will then be due 60 days before you travel. Please call us on +44 (0) 1920 46 86 66 or e-mail info@grapeescapes.net to request a booking form.